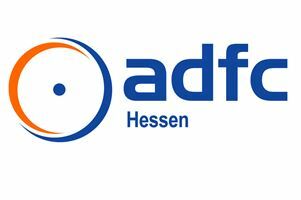 The ADFC Hessen’s mission is clear: to make more people cycle more often and longer distances. This regional branch of the German Cyclist’s Association deals with regional concerns. In partnership with key players in the fields of politics, economics, science and civil society, Agora Verkehrswende paves the way for the full decarbonisation of the transport sector by 2050. It is developing an extensive climate protection strategy and will support its successful implementation. 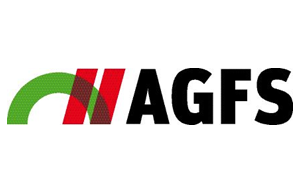 Agora Verkehrswende provides a platform for collaboration, develops processes and provides scientific information on scenarios and methods. Thereby, it focuses on the land-based transport of passengers and goods in Germany in a European context. ally is a free, local transport app. ally is setting a new standard for consumer access to real-time local transport navigation: by combining a free smartphone app and a hyper-engaged community of users. Its strength is based on very tight cooperation with a community of riders around the world. Starting with complete transport information from local transit agencies, they mix in real-time data about current times and conditions from other riders en route nearby. By using ally, people help others on their commute. Smartphone distraction in traffic is a huge problem. You can solve this problem with an application in your own look and feel. 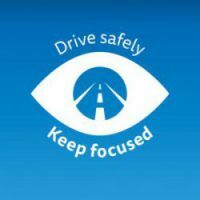 It’s a perfect tool for improving road safety, building a better image and receiving valuable free Publicity. BlaBlaCar is the world’s leading long-distance ridesharing platform. The site and the mobile app connect drivers with idle seats with people going the same way, so they can share the costs. Over 20 million members in 19 countries worldwide trust in BlaBlaCar. Only two years after its launch in Germany, BlaBlaCar has become an accepted alternative in the mobility market, next to buses and trains. In April 2015, the company acquired the carpooling.com GmbH (mitfahrgelegenheit.de and mitfahrzentrale.de), formerly backed by the Daimler AG. 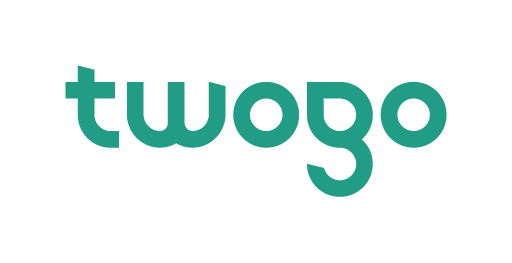 Calypso Networks Association is a non-for-profit association established in Brussels in 2003. The main objectives of CNA are to define and direct the reference specifications, to implement a certification policy, to guarantee the compatibility of all current and future product, to establish a Calypso label issued by an independent organization, to promote Calypso to operators and manufacturers to yield its distribution, to contribute to the international standardization process, to facilitate and harmonize the shared members' needs and experiences, to promote and manage the Triangle solution for interoperability. 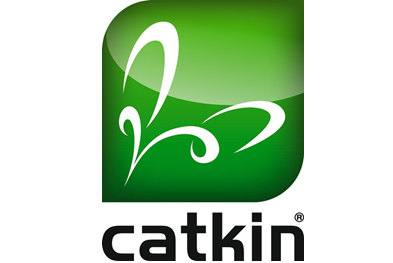 catkin is a web-based portal for easy and safe cross-company and cross-system communication. With catkin seamless collaboration becomes true. Service provider orders are exchanged over an integrative system between the client and the contractor. By connecting smartphones, mobile staff can be integrated simply and securely into the communication process. The portal is therefore particularly suited to processes in logistics that require you to delegate the work. Using modern, web-based technology facilitates easy integration into existing in-house systems as well as automatically generating and confirming orders. catkin supports the verification of invoices and makes timekeeping for mobile staff easy. Over the past three years, Cleverciti Systems has been devoted to smart parking solutions and turning the daily nightmare of searching for a parking space into a predictable, stress-free experience. It has developed a new, efficient and cost-effective sensor technology to monitor parking space availability in real-time for on-street and open-air parking spaces. One sensor alone can detect up to 100 parking spaces and can easily be mounted on a building façade, mast or on existing lamp posts – turning them into "smart lampposts". Cleverciti over-head sensors analyze, identify and measure the size of occupied and free parking spaces across a whole street or large parking spaces, motorway service areas and truck parking. The exact GPS coordinates of the free or occupied parking lots are sent directly from the sensors in real-time to mobile devices, navigation devices or local parking guidance systems for motorists’ benefit. Cities and parking operators also receive valuable data; not only about the availability of parking spaces but in terms of payment data, utilization of the parking spaces and other statistics. 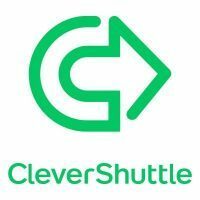 CleverShuttle offers an eco-friendly and low-priced ridesharing solution for customers as well as for public transportation companies. Our technology platform is matching people with similar routes across the city and brings them with a minimal detour to their preferred location. 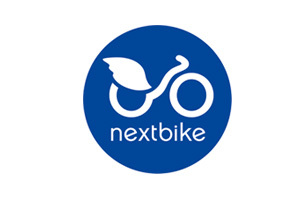 Door-to-door, on-demand and with zero-emission vehicles. 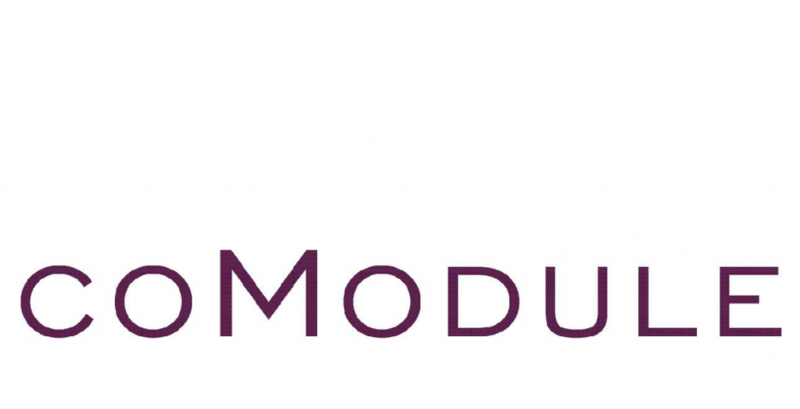 coModule is the OEM supplier of connected vehicle technology for light electric vehicle manufacturers: e-bikes, e-scooters, e-motorcycles. We supply the full platform including hardware, smartphone/smartwatch application and online analytics software. Our custom built hardware is implemented into the vehicle during the manufacturing process. The white-labelled smartphone app kills all anxieties end consumers have by visualising range and battery health, tracking rides and vehicle location and allowing the user to directly communicate with the dealer or manufacturer. At the same time the online analytics software offers in-depth knowledge of the vehicles technical performance as well as user behaviour for the manufacturer. The crowd sourcing application Cyface monitors road surfaces using omnipresent smartphone technology. By processing measured data the software is providing road condition evaluation in order to improve the quality of our roads. Due to the data further maintenance activities can be planned. Cyface resigns, in contrast to traditional activities, the use of expensive measuring technology. Furthermore the data can improve the intelligence of navigation by avoiding potholes and rough streets and, thus, a gentile and relaxed driving experience can be gained. DB Engineering & Consulting offers advice, planning and implementation of infrastructure projects in Germany and around the globe. DB Engineering & Consulting's specialists and generalists in all engineering disciplines develop and realize solutions, bringing markets and people together – whether in Germany or in Australia, South Africa, the United Arab Emirates, China or Brazil. DEKRA is one of the world’s leading expert organisations. The company currently maintains a presence in over 50 countries all over Europe as well as in the United States, Brazil, Northern and Southern Africa, the Middle East, Asia and Oceania. More than 35,000 employees are committed to ensuring long-term safety, especially road safety, quality and environmental protection. DEKRA provides professional and innovative services in the fields of vehicle inspections, expert appraisals, international claims management, consulting, industrial testing, product testing, certification, environmental protection as well as expertise in sustainable mobility. 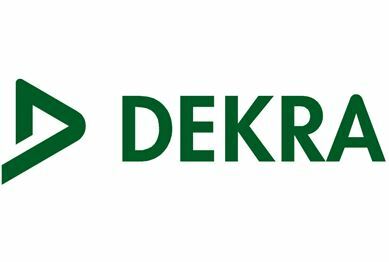 Based on the values of integrity, neutrality, and expertise, paired with commitment, dedication, and passion, DEKRA's goal is to provide safety, quality, sustainability, and profitability. 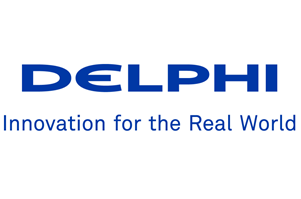 Delphi Automotive PLC is a leading global supplier of technologies for the automotive and commercial vehicle markets. Headquartered in Gillingham, England, Delphi operates major technical centers, manufacturing sites and customer support services in 32 countries, with regional headquarters in Bascharage, Luxembourg; Sao Paulo, Brazil; Shanghai, China and Troy, Michigan, U.S. Delphi delivers innovation for the real world with technologies that make cars and trucks safer as well as more powerful, efficient and connected. 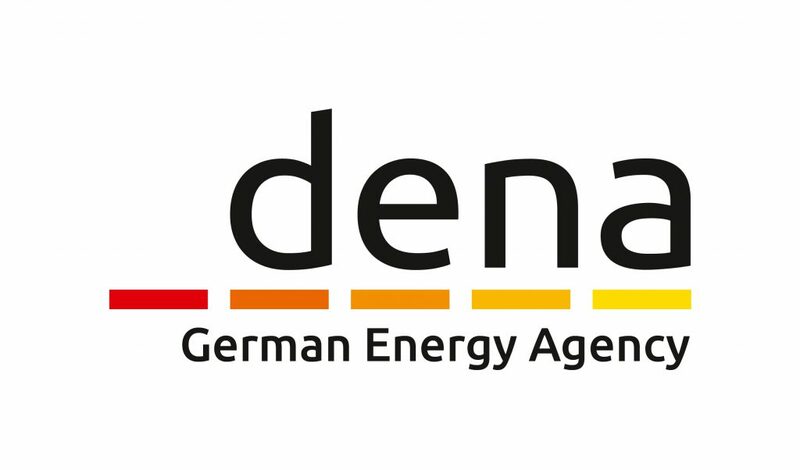 dena is Germany’s centre of expertise for energy efficiency, renewable energy sources and intelligent energy systems. As 'Agency for Applied Energy Transition', it helps achieve energy and climate policy objectives by developing solutions and putting them into practice, both nationally and internationally. In order to do so, it brings together partners from all areas of politics and business. dena’s shareholders are the Federal Republic of Germany, the KfW Group, Allianz SE, Deutsche Bank AG and DZ BANK AG. 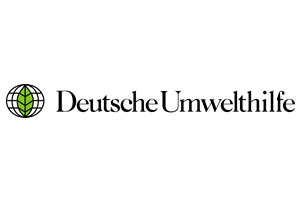 "Deutsche Umwelthilfe" (German Environmental Aid) provides a forum for environmental organizations, politicians and decision makers of business enterprises. Our vision for the future are ecological and sustainable decisions. 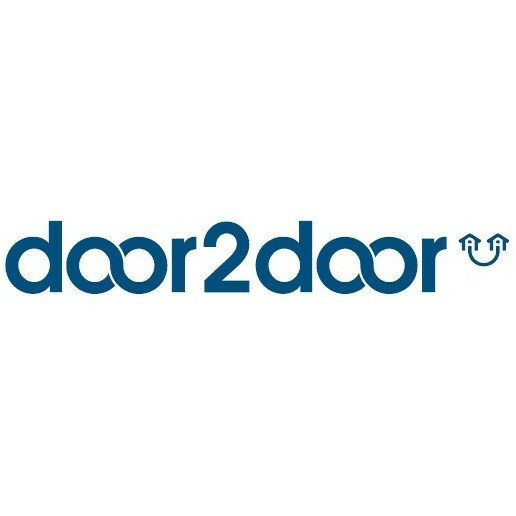 door2door is a leading mobility software company based in Berlin. Our technology platform enables public transport companies to transform their network by introducing on-demand rideshare shuttles, which soon will be run by autonomous vehicle fleets. We believe in a world beyond private cars. It's time to transform static routes, stagnant schedules and inefficient transport systems. As the world becomes more urban, it’s increasingly vital to fight traffic congestion, reduce carbon emissions, and connect people traveling along the same route. 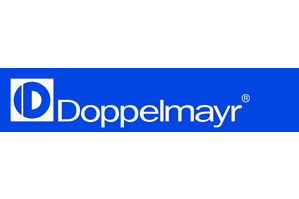 The Doppelmayr/Garaventa group is technology and market leader in ropeway engineering and operates production plants as well as sales and service centers in over 35 countries worldwide. To date, the group has built more than 14,400 installations for customers in over 88 nations – in summer and winter tourism regions as well as in the urban transport sector. Drivy is the european leader for peer-to-peer car sharing. The service allows car owners to cover the costs of owning a car by sharing it with other drivers, who are thus given the ability to rent a car from individuals in their neighbourhood at a low price. Drivy provides its users and their cars with a comprehensive insurance coverage for the entire duration of the rental. 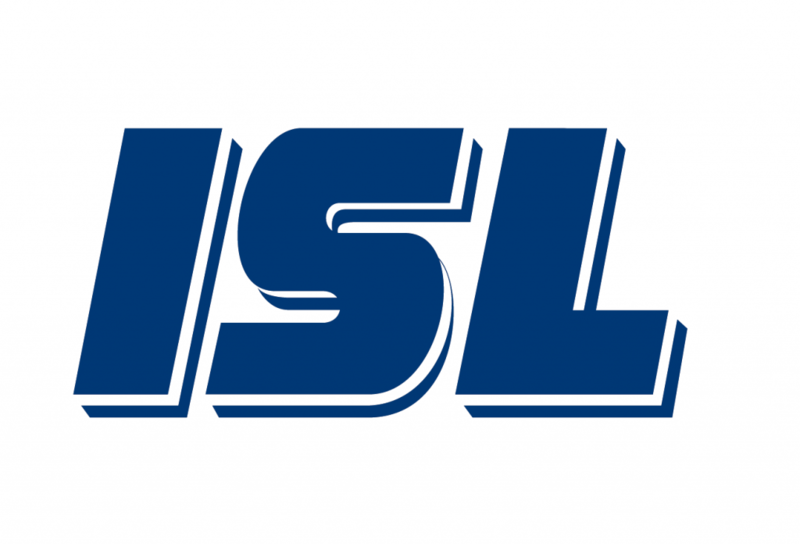 The service is available via its web and mobile applications. Charging infrastructure for electric vehicles: small, easy and affordable. 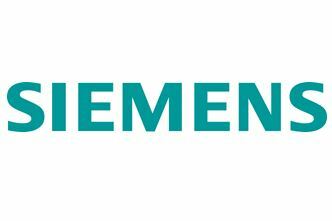 Ebee smart technologies GmbH - the technology supplier for the energy and automotive industry - based in Berlin. Our vision is to supply cost-efficient and easily accessible charging infrastructure for electric vehicles in the public space. We have developed a highly integrated charge point, which can be flexibly mounted on or integrated in existing city furniture like street lights. In urban areas where vehicles can't be charged in a private garage over night, the public space needs charging infrastructure. With our system these charging stations can be installed in the public space without having a negative effect on the cityscape. Our compact and integrated ebee charge controllers, the heart of every ebee charge point, are smart city functional and prepared for future standards (e.g. ISO 15118). The controller is more than just EV-charging. It is also capable of smart-grid and smart-city functions and is available separately. Ebee also supplies backend software and supports operating an efficient customer data management. The controller communicates based on the current OCPP-protocol and has been successfully integrated into the backend system of different leading providers and Operators. Ecofys has over 30 years of experience in energy and climate policy, with a transport team specialised in addressing global and local policy challenges in sustainable mobility. 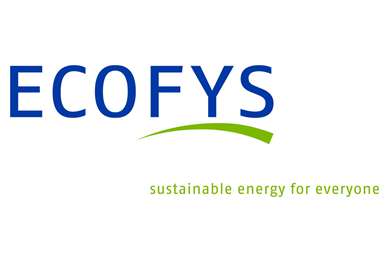 Established in 1984, Ecofys is the leading expert in renewable energy, energy systems & markets as well as transport and climate policy. The unique synergy between those areas of expertise is the key to its success, working for public and corporate clients all over the world. Ecofys has 200 experts and offices in Germany, the Netherlands, the United Kingdom, Belgium, China and the US. EOS UPTRADE provides software solutions for online and mobile sales and ticketing for public transport and travel companies with special focus on public transport sector. 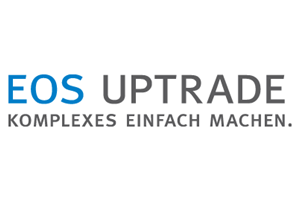 The EOS UPTRADE company was formed in 2004 from EOS Media and Uptrade Services, both active on the market as internet agencies since 1997 and 2000 respectively. 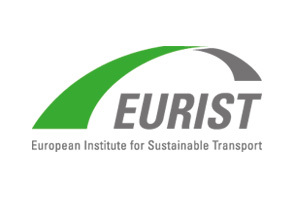 The European Electrical Bus Company is a specialist for e-mobility applications in urban cities. We provide technical and economical solutions in different segments. EEBC combines three major parts for successful eBus system realization without friction losses: Planning, project management (PM) and financing. 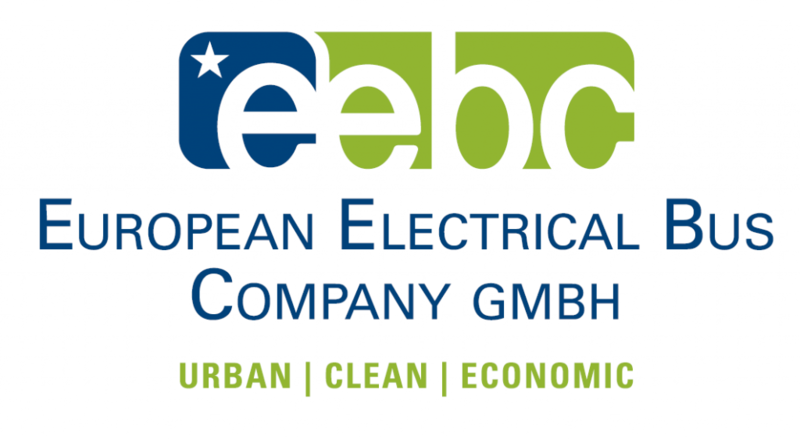 Building on long term contracting including all operational and infrastructural cost, EEBC follows the same interest as the operator to fulfil transport needs at an excellent cost-performance ratio or can operate the public transportation by himself. Free2Move enables its users to search for, reserve and book carharing vehicles from a multitude of providers via one simple app. With its newest features Free2Move enables its users to register with all providers with one signup process – digitally and instantly. Free2Move aggregates freefloating providers for car- (car2go, DriveNow …), electric-scooter- (Coup, Emmy) and bikesharing (Nextbike) as well as stationary models. Stationary carsharing providers are especially functional for trips planned in advance, e.g. via CAMBIO or a car for the next morning e.g. Flinkster. The app is available for iOS, Android and Windows. 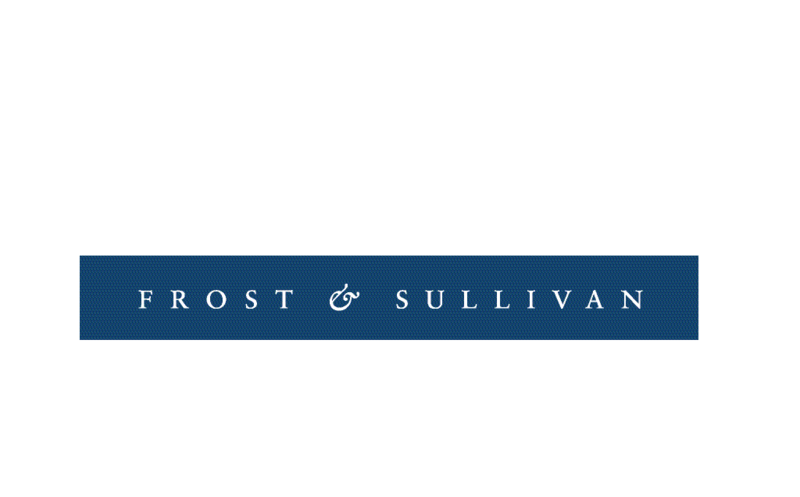 Frost & Sullivan is a growth partnership company focused on helping our clients achieve transformational growth. Our global research and consulting organization is uniquely positioned to not only identify growth opportunities but also to empower and inspire our clients to create visionary growth strategies for their future, enabled by our extraordinary depth and breadth of thought leadership, research, tools, expertise that assist our clients by making their goals into a reality. Our understanding of the interplay among industry convergence, mega trends, technologies and market trends provides our clients with new business models and growth opportunities. We pioneer thought-leadership across every industry we cover, by identifying the “Next Big Things”. By 2050, global population will reach 9 billion of which more than two thirds will be living in cities. The Arab World with more than 360 million inhabitants is one of the most growing regions. Such a high level of urbanization creates pressing challenges in a variety of areas, such as energy supply, the environment and waste management – challenges that call for intelligent and creative solutions. Cites in Saudi Arabia, Egypt, Qatar or UAE are among those cities with an interesting development in the next years. 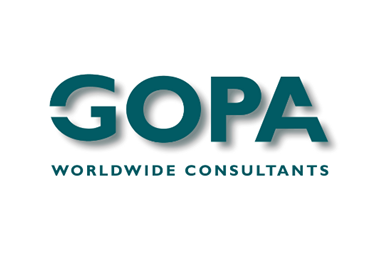 GOPA Consultants is an independent private consultant company with activities around the globe. GOPA implements planning, management and training projects for national and international financing agencies as well as private industry. Its reputation for excellence and efficiency is built on fifty years of planning and implementing technical assistance projects in developing and transition economies. GOPA's international activities are directed from its head office in Bad Homburg, near Frankfurt/Main, Germany. The Green City Projekt develops strategies and promotes concepts for sustainable mobility and urban development. 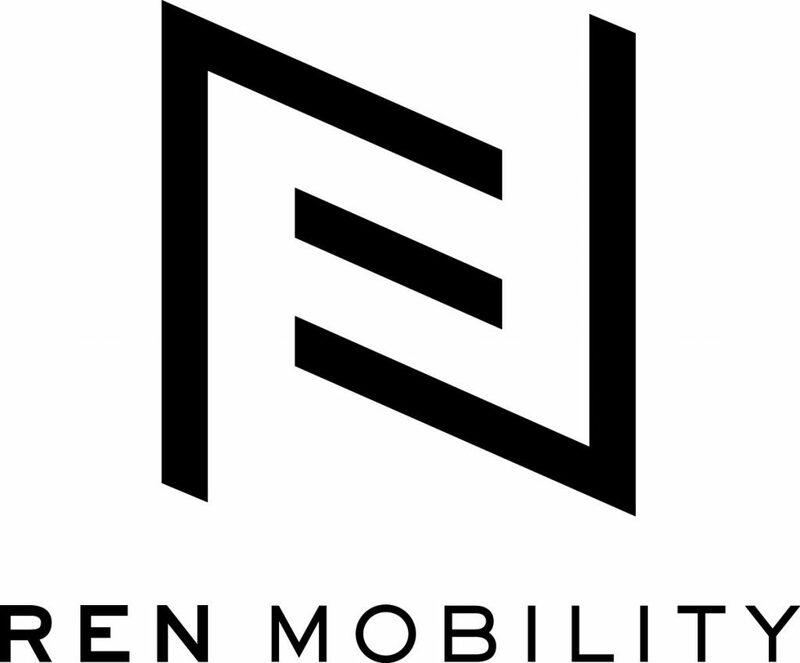 Our areas of competence includes the establishment and evaluation of research projects in the field of mobility and traffic, participatory development of municipal and operational mobility concepts, and the development of innovative business models in the zeitgeist of the sharing economy and electromobility. Our activities and projects are not only limited to Munich, but also on the European level in addition to developing nations. 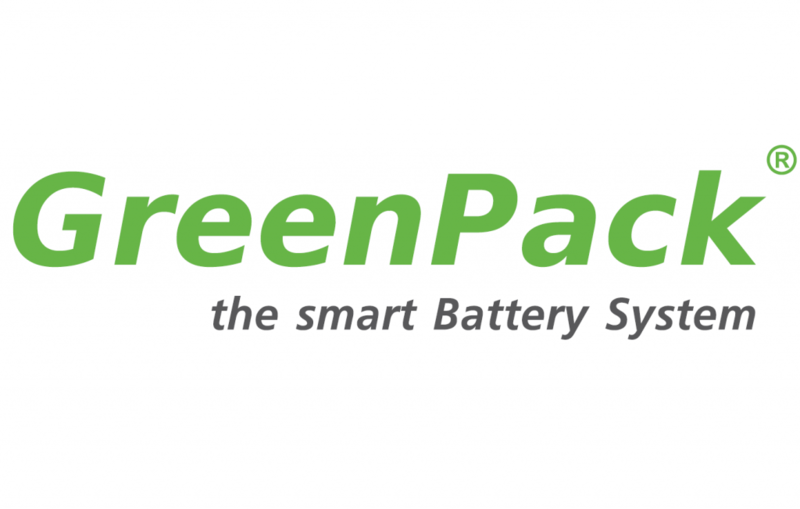 GreenPack develops and distributes a standardized battery module, which is used in a wide range of applications. GreenPack installs and operates an infrastructure of battery storage in households and battery swapping stations in public areas. Our goal is the decentralized storage of energy and the close-knit energy supply for electrical Light vehicles and other mobile applications. With it's award winning cloud platform “be.ENERGISED”, has.to.be is the innovation leader in the management, monitoring and billing of electric vehicle (EV’s) charging infrastructures in public and semi-public spaces, allowing anyone to sustainably operate a charging infrastructure for EV's. Hinterher.com was founded 2013. Hinterher produces foldable cargo bike trailers in Munich for any transport need. The clear colourful design, modern ecologic production technology and its transformation ability made it successful within short. 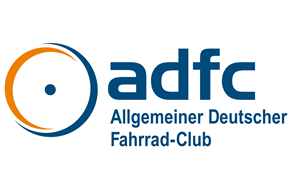 Several awards such as Eurobike Award by iF design 2015 and latest ecodesign by Bundesrepublik Deutschland make it a promising product for sustainable transport. HJS is one the leading suppliers of exhaust gas after treatments. They have been engaged in the design, development, production and marketing of modular systems for reducing pollutant emissions. The innovative environmental protection technologies are used either as original equipment or for retrofitting in passenger cars, commercial vehicles as well as in a wide range of non-road applications. 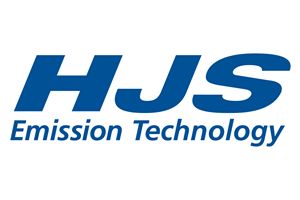 In addition to systems for gasoline engines, HJS specializes in diesel engines systems, predominantly for reducing the emissions of soot particles (PM) and nitrogen oxides (NOx). 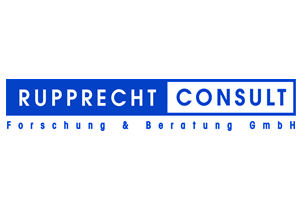 HPC Hamburg Port Consulting GmbH is a management consultancy organization specialising in the transport sector. 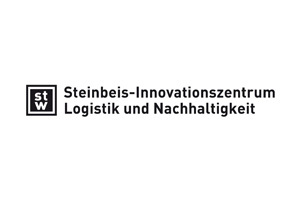 It is an independent subsidiary of HHLA, Hamburg Port and Logistics Company, which is the largest operating company in the port of Hamburg. 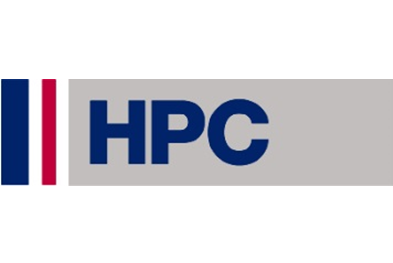 Since its foundation in 1976 HPC has carried out over 1,000 projects worldwide, on behalf of clients drawn from both the public and private sectors and including the major international financial institutions. The range of assignments undertaken varies widely from relatively short term studies and project assessments to long term deployments for technical and management assistance contracts. Berlin-based Hubject GmbH is a joint venture, founded 2012 by leading energy, technology and automotive companies to jumpstart an industry and redefine mobility. Our mission: connecting players from all over the world through a seamless crossprovider charging network for electric vehicles. The intercharge network has by now become a team of over 300 partners in 26 countries - providing the framework for a comprehensive and world-wide charging infrastructure. Hubject stands for great commitment, digital expertise and a pioneering spirit - to leverage eMobility around the globe. 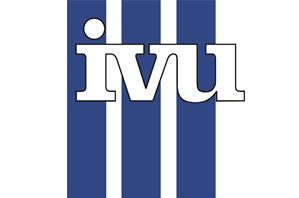 IINAS is an independent transdisciplinary research organization based in Darmstadt, Germany, with further staff located in Spain, the UK and the US. 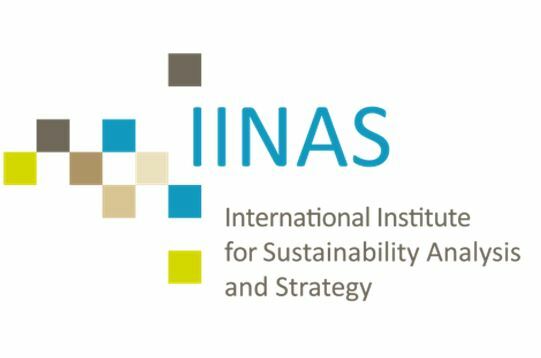 IINAS is a small think tank being part of an extensive international network of scientists both within IINAS, and in several institutes and independent consultants, providing integrated research, analyses and consultancy services in the sustainability domain. IINAS uses data and modeling, but also applies qualitative analysis, especially regarding social issues, and considers the applicability and implementation of its findings and results as a core quality of success. 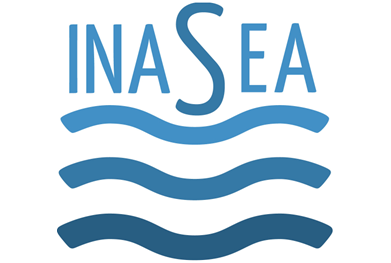 INASEA is an independent private institute for sustainable activities at sea. Our vision is the implementation of environment friendly solutions of any enterprise in our seas. 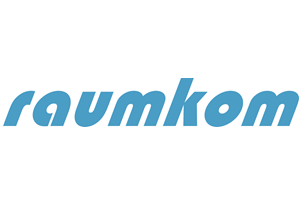 Innovationsmanufaktur is a company masterminding and realizing innovation projects in the areas of preventive health, active mobility, and sustainability. We work for companies like BASF, BMW, and Bosch, for public sponsors (EU, ministries in Germany, Mexico, Japan) and for city administrations. Examples are projects to strengthen bicycle mobility (including a campaign for the Rioplus20 summit), and to improve health and pleasure in people´s lives. As responsible innovators our mission is to demand and foster an orientation of innovation towards societal and ecologic benefits. As a research, testing and consulting company, we develop innovative system solutions together with industry, science and public administration. 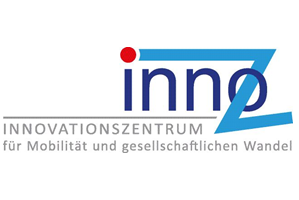 In the context of mobility and societal change, InnoZ develops products and services from the idea to market launch. 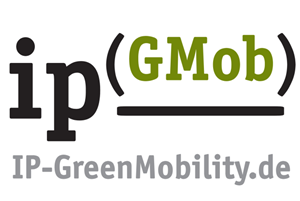 IP Green Mobility is the largest reference database for e-mobility with a focus sales and market, Monitor services, Lead Generation - Customer Acquisition B2B and B2C, EMobility to Online Marketing Information Services dialog, a new mobility. Since being founded in 1994 as a design agency by Stefan Lippert in Stuttgart, IPDD has grown to be a major player in the design industry. 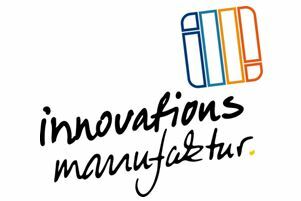 Today ipdd stands for INDUSTRIAL PRODUCT DESIGN and DEVELOPMENT and with more than 15 employees has established itself as a major provider for product development and design in Germany. The interdisciplinary team of designers and engineers is developing future proof solutions for a variety of clients in both domestic and global markets. The range covers everything from e-mobility, sporting goods, power tools and medical products to capital goods, office supplies and lifestyle products. ipdd’s competence in design, development and design consulting is backed by more than 1000 successfully marketed products, almost 60 national and international design awards and over 50 design patents. 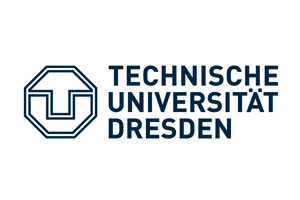 ISUP GmbH, a consulting and engineering company in Dresden, supports regional and transport authorities and companies in sustainable and resource effective mobility. 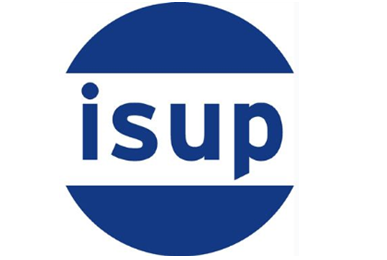 ISUP is an independent firm of consulting engineers founded in Dresden in 1990. 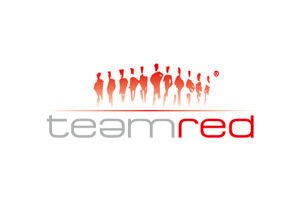 With our about 20 consultants we provide comprehensive traffic solutions and mobility research. Our main activity concerns all kinds of public transport issues such as analyses, mobility concepts, network development and financial auditing. 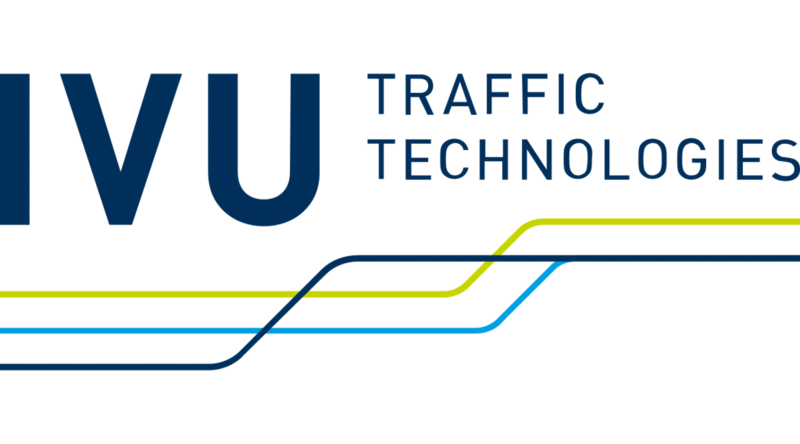 IVU Traffic Technologies has been working for over 40 years with more than 500 engineers to ensure punctual and reliable transport in the world’s metropolises. In growing cities, people and vehicles are constantly on the move – a logistical challenge that calls for intelligent and secure software systems. The integrated standard products of the IVU.suite work to plan, optimise and control the deployment of buses and trains, provide passengers with real-time information, create routes for parcel delivery services, and support businesses in choosing branch locations. As an internationally provider of transport systems, IVU makes an important contribution to creating a more environmentally friendly and sustainable everyday life. KombiConsult's advisory services are committed to increasing the productivity and environmental efficiency of freight traffic by strengthening the intermodality of the logistics industry. Our approach features the integration of scientific methodology, practical experience and pragmatism, which ensures delivering efficient solutions for the real-world challenges of our customers. Our competences dedicated to assist the intermodal and rail freight industry are recognized by a wide range of international Clients. 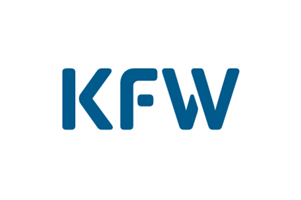 Since its foundation in 1948, our employees have established KfW as one of the leading promotional banks in the world. We are proud of this and intend to continue our success story. The mission statement forms the guidelines for our daily business. It shows how we fulfil our tasks and assume responsibility towards customers, staff, owners, society and the bank. Our mission statement is binding for all employees, regardless of function or hierarchy. Lastenradler sells cargobikes to companies and families and creates models to share cargobikes and to use cargobikes as common goods. In 2015 Lastenradler started the largest free of charge cargobike lending network in Germany. The network will expand in the coming month. 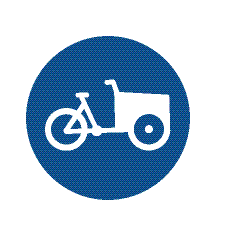 The goal is to increase the number of cargobikes used in a city and to reduce congestions in urban areas. Different types of cargobikes are making sure, that there is a perfect solution for all requirements. New services are developed together with other Partners. The expertize of the company is in civil engineering, cable laying and cable assembly up to the construction of power rails. Since we have a large, modern vehicle fleet, we also offer rental of special vehicles. 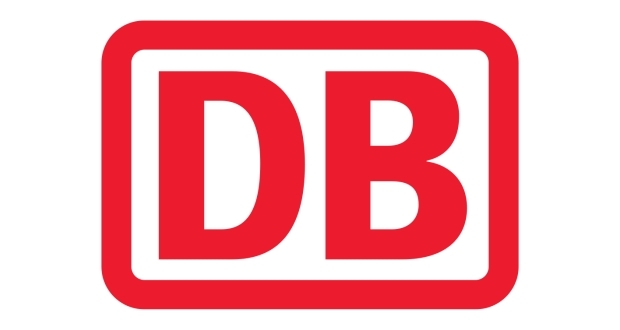 At Deutsche Bahn, we are prequalified for construction services for infrastructure installations in the categories earthworks, cable construction, cable laying (construction under railway operation, supply and disposal systems including civil engineering, cable laying) and category special steel construction (foundations - piles, supporting structures, special construction, construction under railway operation). We supply the German Bundestag with conference technology. For more than 20 years, we have been supplying Berlin's largest public transport system, the BVG, with video security solutions for buses, trams and metros. The Ludwig-Bölkow-Systemtechnik GmbH is an independent expert consultant for sustainable energy and mobility for over 30 years, bridging technology, markets, and policy. 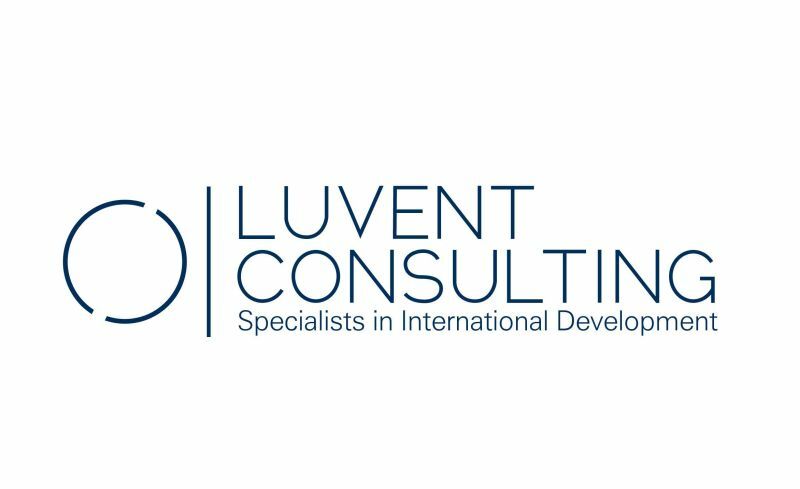 We support international clients from industry, finance, politics, and non-governmental organisations in strategy, feasibility and market assessments. 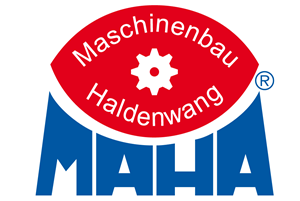 MAHA Maschinenbau Haldenwang GmbH & Co. KG was founded by Winfried Rauch in 1969. MAHA is currently considered one of the most accomplished manufacturers of dynamometers, vehicle lifts and test devices. The product range covers applications for car, utility vehicle and agricultural machinery workshops. The products comply with the strictest quality standards. They are reliable and durable and they meet the highest demands. In addition to hardware, MAHA provides powerful software solutions for test system networking. Masabi is the global leader in transit mobile ticketing and payments. The company’s award-winning JustRide platform is a cloud-based, deployment-proven, end-to-end mobile ticketing and fare collection system. It consists of services for ticket purchase, display and inspection, together with back-end infrastructure for secure payments, ticket management, customer service, reporting and real-time analytics. Masabi’s technology signals the end of ticket lines, lost tickets and fumbling for cash by allowing passengers to quickly and securely buy and display tickets on their mobile phones. MHPMobility provides management and IT consulting with in-depth automotive and mobility know-how. With a holistic interdisciplinary approach, MHPMobility connects the trends in mobility to other sectors and supports its customers in mobility strategies and their digitalization. 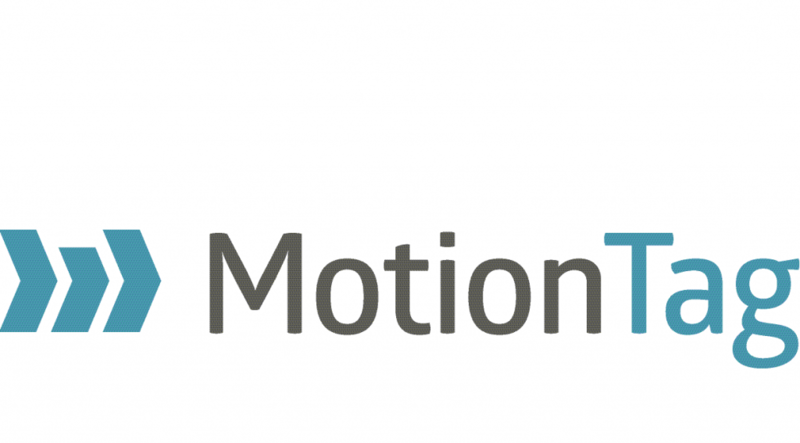 MHPMobility is part of MHP Management- und IT-Beratung GmbH. The MHP philosophy: Excellence. The unique MHP approach to consulting is based on the symbiosis of process and IT consulting services. MHP, as a process supplier, optimizes customer processes throughout the value chain with its expert services in the fields of Management Consulting, System Integration, Application Management and Digital Services and Solutions. At present, more than 2,000 employees provide consulting services to and support more than 300 customers world-wide from our 13 locations in Germany, Switzerland, the U.S., China and Romania. 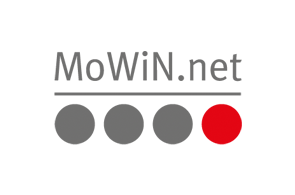 Together, MoWiN.net and the mobility-cluster constitute the regional platform for cooperation as well as innovation, which is demonstrated by several European and national projects, developed and/or managed by the Regionalmanagement/MoWiN.net. 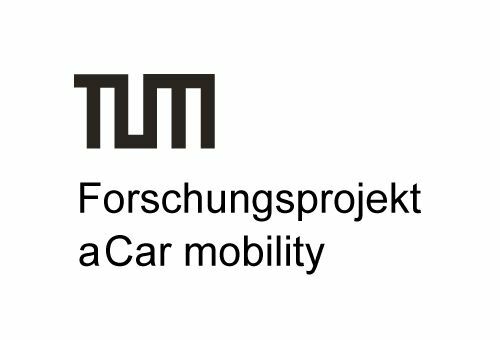 A special focus of project development is sustainable mobility, where both organizations together combine internationally leading research and development with strong international as well as local and national partners from politics, associations and industry. MSR-Traffic offers intelligent parking guidance systems for smart cities. Wireless in-ground sensors enable counting and single space detection of vehicles in real-time. Motorists can be guided quickly to the next free parking space via dynamic traffic signs or apps. This doesn’t only increase the quality of life and the attractiveness of cities, but is also of great advantage from an economic point of view. On a sunny day people want to get out of the city and enjoy nature. Travel planning with Google or guidebooks is a hassle and can take a lot of time. naturtrip.org shows you the best places in just 10 seconds and simplifies travel planning with public transport. The user selects travel time and preferred activity e.g. wellness, culture or food and our innovative routing system suggests the best destinations within reach. naturtrip.org is your one-click-solution for leisure – without a car. Future mobility will be connected and sustainable. NETWORK Institute for infraculture and sustainability regards design, development and transformation of infrastructure system as an interwoven social and technical process. We call it governing the "Modern Commons". 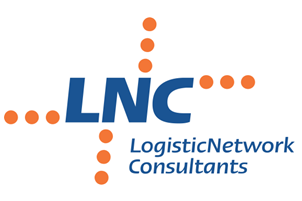 Founded in 1993 NETWORK offers transdisciplinary research skills and product development experience as well as strategy consulting and implementation projects for authorities, infrastructure operators, service providers and system-suppliers. Innovation in the energy-, transportation- and telecommunications markets require a human centered and holistic approach towards use of technology, institutions and resources. NETWORK Institute is specialised in project design, managing cooperations of partners from complementary sectors of industy and society and project auditing to achieve common objectives in time and budget. 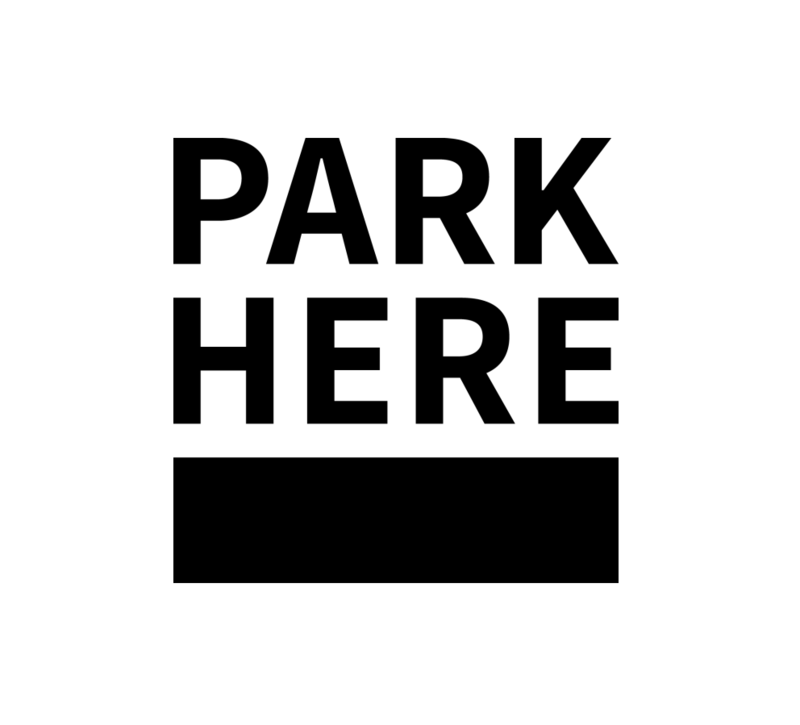 parkpocket is a big data company enhancing transparency in the parking market. In real-time, car drivers are informed about vacant parking lots in car parks, prices, opening hours, electric vehicle charging stations and other features, and are finally navigated to the right location. 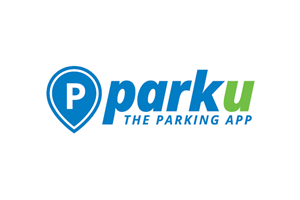 Aside from parkpocket’s own mobile app, its parking solution can be integrated into different digital devices, services and connected car solutions. 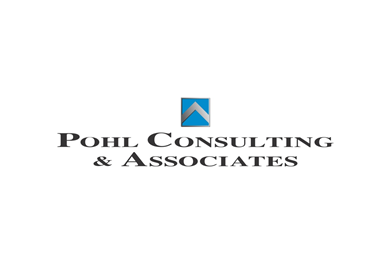 Pohl Consulting & Associates (PC&A) is one of the leading European economic development consulting firms. Services cover the whole spectrum of economic development, and assistance is provided to both private companies and governmental institutions at central and local levels. The main fields of expertise include development of the private sector, privatisation and regulatory advice, trade, investment and export promotion, regional development and economic and administrative reform as well as infrastructure development. PC&A headquarters are located in Berlin, Germany, and permanent offices are found in Paris, Boston and Tokyo. 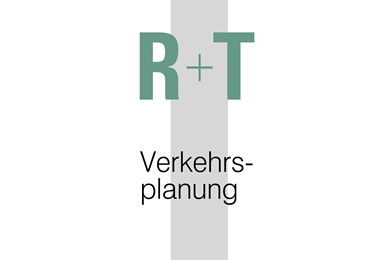 R+T is an internationally acting, interdisciplinary team of experienced traffic engineers, city planners and geographers. We develop high-quality solutions for complex traffic-oriented tasks and accompany planning and decision-making processes including public participation. We pass our profound know how on to experts and decision makers on site. 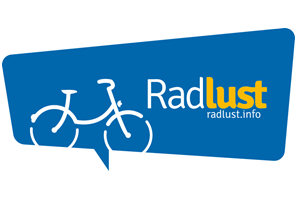 Radlust wants to boost the usage of cycling all segments of the daily life like professional, training, shopping and leisure traffic. 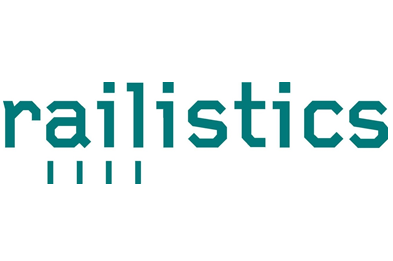 With offices in Wiesbaden and Dessau, Germany and international representations in Bucharest, Romania, Budapest, Hungary and Ankara, Turkey Railistics is a professional consulting firm providing a wide range of services related to railway transport policy, transport economies, intermodal transport, railway vehicles, railway infrastructure and operations. Railistics’ team has worked together for many years. Their competencies include expertise in the legal framework, the transport market, business planning, engineering and reconstruction, licensing, technical and financial evaluation of rail transport, railway operation, rolling stock and railway infrastructure. 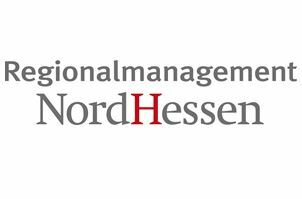 The Regionalmanagement Nordhessen GmbH coordinates central measures to strengthen growth and employment in the region of Nordhessen. As a public-private-partnership politics and industry are cooperating in an exemplary way, aiming to build up and to extend regional core competences, so called “clusters”. With more than 67.000 employees subject to social insurance contributions, the mobility-cluster with its core competencies in the fields of Automotive, E-Mobility, Logistics, Public Traffic Systems, Rail Engineering and Mobility Management is the largest cluster in the region. 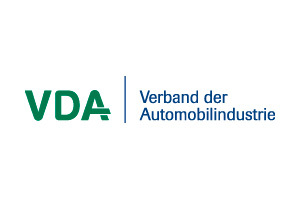 135 cluster-companies and institutions are organized in the regional mobility-network-organization “Mobilitätswirtschaft Nordhessen Netzwerk - MoWiN.net“. 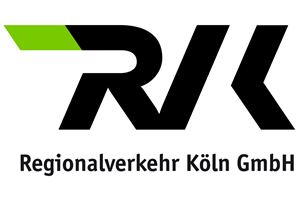 The Regionalverkehr Köln GmbH (RVK) is a regional transport operator. The RVK has the capacity, the knowledge and the mandatory objective to move people in the Rhineland on the highest technical level. Together with its owners and contracting authorities, the RVK is working continuously on the implementation of attractive, environmentally friendly and sustainable local transport services in the region. Until 2030 the RVK aims to replace its entire bus fleet by vehicles with environmentally friendly propulsion. 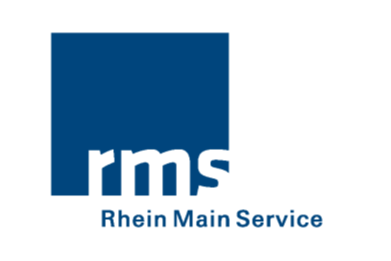 Creating the mobility of tomorrow: rms GmbH (Rhein-Main-Verkehrsverbund Servicegesellschaft mbH) provides carefully thought-out solutions in all areas of transport, especially public transport. We have planned, consulted and provided services in over 3,000 national and international projects. Together with our customers, we meet the current and future challenges of public transport across the following subject areas: Information and Sales Systems, Organisational Consulting and IT Solutions, Data Management, Mobile Services, Transport and Market Research, Quality Management, Customer Support and Editorial Department. As market leader in enterprise application software, SAP (NYSE: SAP) helps companies of all sizes and industries run better. From back office to boardroom, warehouse to storefront, desktop to mobile device, smart city to urban platform – SAP empowers people and organizations to work together more efficiently and use business insight more effectively to stay ahead of the competition. SAP applications and services enable more than 263,000 customers to operate profitably, adapt continuously, and grow sustainably. For more information, visit www.sap.com and www.icn.sap.com. 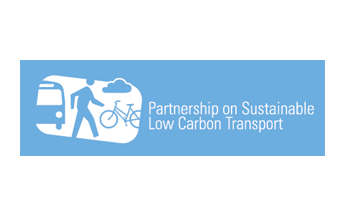 The Partnership on Sustainable, Low Carbon Transport (SLoCaT) works to promote the integration of sustainable transport in the global policies on sustainable development and climate change. 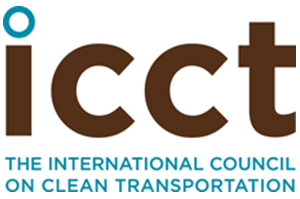 SLoCaT Partnership was established in 2009 and it is the largest multi-stakeholder partnership working on sustainable transport with over 90 members including UN organizations, MDBs, transport organizations, private sector, civil society and academe. 2016 will be a key year for the implementation of the 2030 Agenda for Sustainable Development and the Paris Agreement on Climate Change and SLoCaT activity in 2016 and beyond will emphasize the convergence between the sustainable development and climate change agendas. 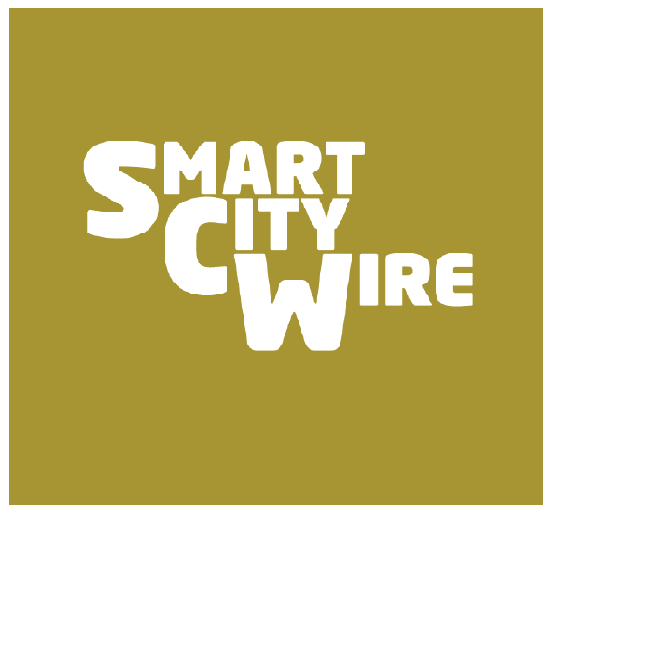 SM!GHT is an artifical term, composed from the following words: smart.city.light. In this way SM!GHT does not just stand for individual products, but for new infrastructure solutions, with which EnBW will accompany its customers on the path of changing infrastructure. Today and in the future. So a street light becomes the basis of the urban infrastructure, which fulfils needs, thinks ahead and fills people with enthusiasm. Sweco plans and designs the communities and cities of the future. Our work produces sustainable buildings, efficient infrastructure and access to electricity and clean water. With 14,500 employees in Europe, we offer our customers the right expertise for every situation. We carry out projects in 70 countries annually throughout the world. Sweco is Europe’s leading engineering and architecture consultancy, with sales of approximately EUR 1.7 billion (2015). 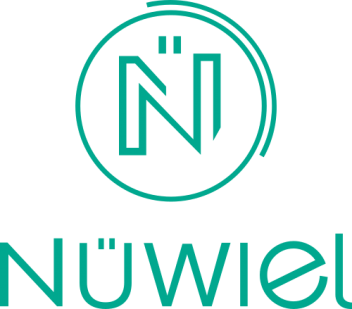 The company is listed on Nasdaq Stockholm. 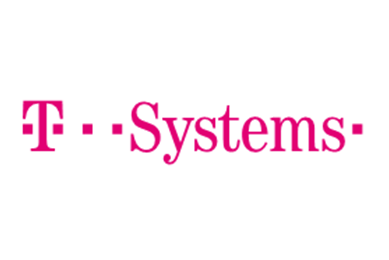 T-Systems is Deutsche Telekom’s corporate customer arm. Drawing on a global infrastructure of data centers and networks, T-Systems operates information and communication technology (ICT) systems for multinational corporations and public sector institutions. T-Systems provides integrated solutions for the networked future of business and Society. We actively manage traffic and transport. Companies in the logistics and transport industry need to optimize their processes and costs and conduct business sustainably. T-Systems helps them do this with process, systems integration and cloud expertise. Our mission is to develop sustainable solutions for the transport sector at local, regional, national andinternational scale for industrialised as well as for developing countries. Globalisation and economic growth entail increasing transport demands. An important challenge is to satisfy the mobility needs of society and the economy without overburdening the environment, public finances and the population. In order to achieve this, TCP International aims to increase the effectiveness, safety and efficiency of transport systems by developing innovative strategies and creative, tailor-made solutions. 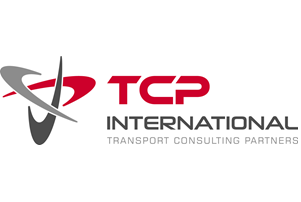 In a complex world, TCP International is your independent transport advisor, providing clear, feasible and practical solutions. We strive to realise your goals timely and in efficient manner. Transportation is one of the key aspect of urban environment. Moving to the smart city model is the only way to optimize the activities of the active citizens and save time, money, and reduce pollution. Major pillar in the smart city concept is the transportation. Especially traffic optimization and public transport. Telelink adresses all those issues delivering full set of systems and an unified software platform, enabling conglomerates to migrate and evolve into smart cities. TransportTechnologie-Consult Karlsruhe GmbH (TTK) is a subsidiary of Albtal-Verkehrs-Gesellschaft mbH (AVG), the regional transport company of Karlsruhe, and Planung Transport Verkehr AG (PTV). AVG is known as the pioneer of the Tram Train, i.e. the tracksharing between light and heavy rail. 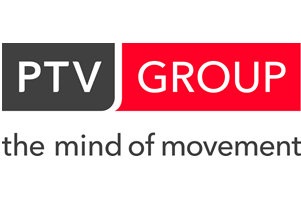 PTV AG is the largest private industry-independent German consulting and software company in the transport sector. Within the PTV group, TTK is the centre of competence for rail-bound public transport. 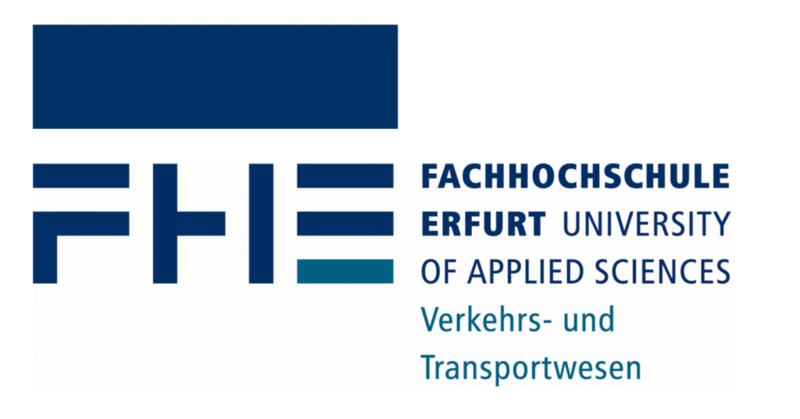 Tracksharing between light and heavy rail vehicles, also known as the "Karlsruher Modell", is one of TTK's core competences. It was the starting point for the foundation of the company and formed the basis whereupon today's activity spectrum and expertise are built. TTK employs around 27 German and French staff members having at their disposal extensive experience in all fields of public transport. As a result of the collaboration between French and German professionals within project teams, clients benefit from the experiences acquired in the neighbouring countries. 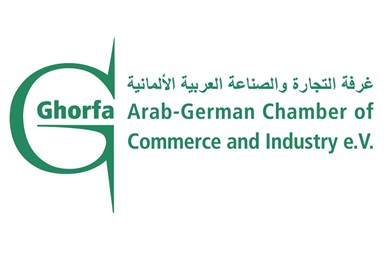 The know-how transfer between France and Germany, and increasingly also with other countries, is a trade mark of TTK. It is further complemented by international experience gained in a large variety of projects, some also in the research sector. 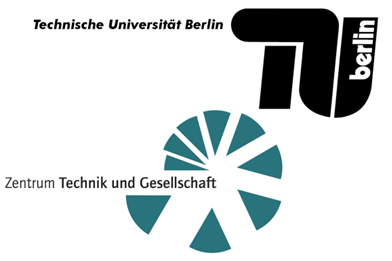 The research unit “Mobility and Space” is a department at the Center for Technology and Society (CTS) of the Technical University in Berlin. Our research focuses on the various topics of urban mobility, commercial transport, spatial planning, and all their deep inter-relations with societies. We aim at conducting a responsible approach to the urban future of our world. The main reserach topices are Megacities and Transport, Electromobility, Barriefree Mobility as well Urban Structure and Traffic. 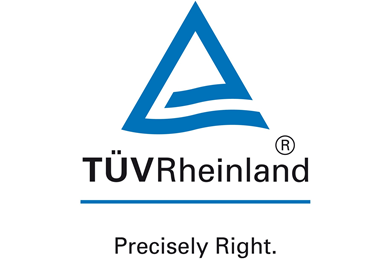 TÜV Rheinland is a global leader in independent quality and safety inspection services, founded over 140 years ago. The Group employs 19,000 people in 65 countries on all continents. The independent experts stand for quality, efficiency and safety in interaction between people, the environment and technology in nearly all industrial sectors and areas of life. 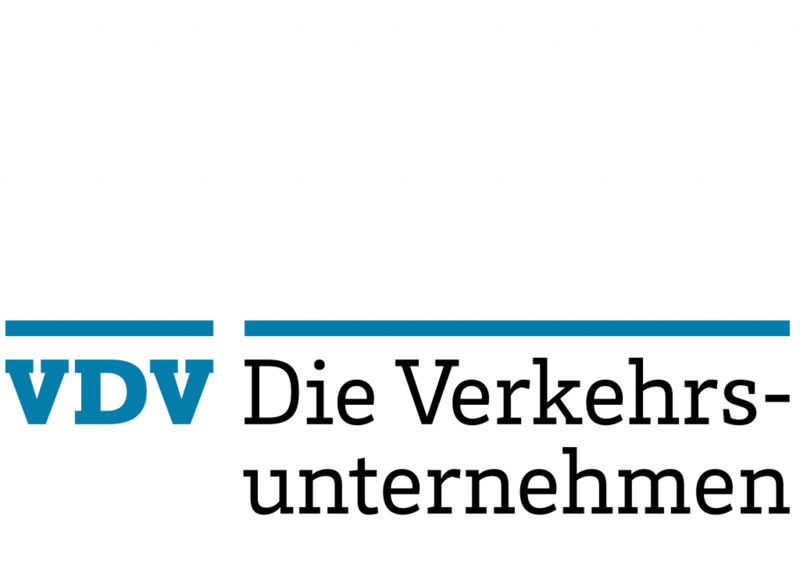 In its role as an independent, neutral third party, TÜV Rheinland tests technical systems, products and services, supports projects and designs processes for companies on the basis of recognized standards as well as statutory requirements. Key to the company and its staff is the philosophy that social and industrial development cannot be achieved without technical progress. In this respect, the safe and responsible use of technical innovations, products and facilities is crucial. TwoGo by SAP is a mobile, cloud-based carpooling service that was designed and tested specifically for the commuting use case of an organization. It is optimized to integrate smoothly into daily work routines and to match shared rides efficiently. The matching is fully automated and matches users based on their ride information up until five minutes before their earliest departure time. The travel itinerary generated also includes alternatives with public transport. TwoGo is accessible via web, native mobile clients (iOS and Android) or electronic calendar. 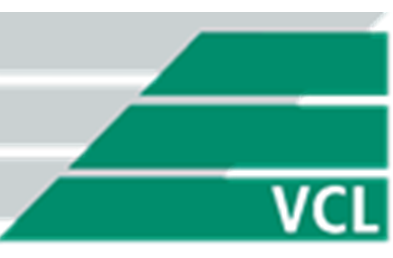 Verkehrs-Consult Leipzig (VCL) GmbH, an engineering and consulting company, supports transport companies in sustainable and resource effective mobility Solutions. viaMAXI defines strategies, calculates business cases, prepares and executes the launch of new mobility models. 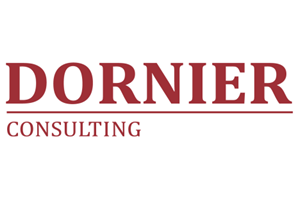 The consultancy has experience with large corporations, public authorities, NGOs and start-ups. 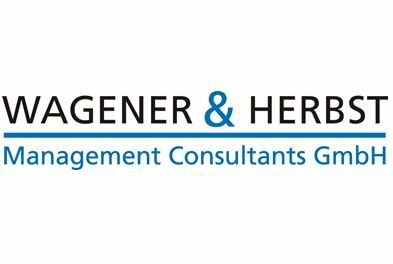 Wagener & Herbst Management Consultants GmbH (W&H) is an independent, owner-managed company offering consulting and training services to private and public companies as well as to governmental institutions with a specialized focus on environmentally and economically sustainable urban and inter-regional passenger transport, multi-modal freight transport, supply chain management, maintenance and repair, transport facility management as well as institutional strengthening and capacity building. W&H was founded in 1990 and located in Potsdam/German Capital Region and currently employs 40 permanent and associated consultants and trainers with a wide range of qualifications and management experience in socio-economic and financial analysis of infrastructure investment programs and projects, economic forecasting, business planning and optimization, institutional strengthening and capacity building, total quality management, process analysis, corporate management, project management and implementation monitoring, as well as transport logistics and supply chain management projects. W&H teams have been working in more than 30 countries in Europe, Middle East and Asia. W&H is furthermore a quality management consultancy certified according to DIN EN ISO 9001:2008 and applies organizational efficiency improvement and process re-engineering programs, including shop-floor management, Kaizen and balanced score card methodologies. 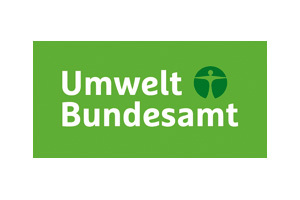 The Zweirad-Industrie-Verband e.V. (engl. : bicycle industrial association) is the national representation of interests and a qualified service provider for the German and international bicycle industry. This includes manufacturers and importers of bicycles, components, accessories and e-bikes.